The January transfer window, also known as the silly season, is almost upon us and while clubs will be looking to shore up for the final months of the season, some sides will be hoping to hang onto the players that have done so well for them in the first half of the season. I'm looking at you, Leicester City. Occasionally though, a transfer will come straight out of the blue and leave you shaking your head wondering what people were thinking, or perhaps who is making money out of it exactly. 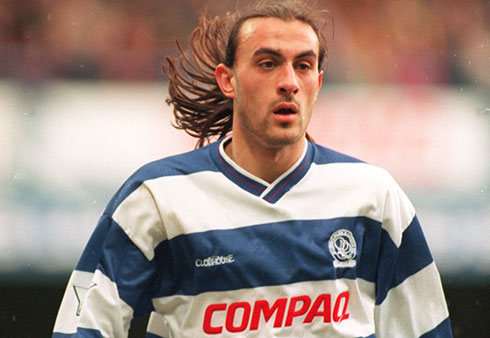 Danny Dichio is a Toronto FC legend and may lightning strike me down where I stand if I say a word against the first goalscorer in my local club's history, but his move from QPR in 1997 to Sven-Goran Eriksson's Sampdoria side was odd to say the least. Sampdoria were a decent team at the time, and our Danny was a battling but unspectacular forward coming from a struggling side in West London. Over the course of his only season in Serie A he made just two appearances for the Genoa based side, but did manage to pot two goals for them before being loaned out to Lecce, so perhaps he should have been given more of a run. 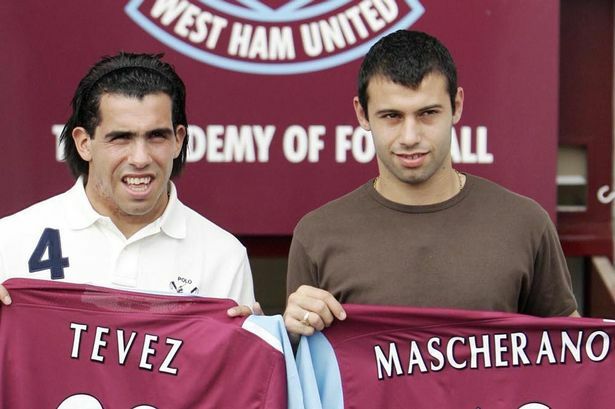 No one knew what the heck was happening when Argentinian internationals Javier Mascherano and Carlos Tévez signed for West Ham United from Corinthians in the summer of 2006, but their agent Kia Joorabchian had a few ideas. It turned out that it was just a convenient way to get the two players into Europe, and it also materialized that West Ham didn't exactly own the players contracts, they were in fact part of an illegal third party ownership arrangement with Joorabchian. When Tevez's goals kept West Ham in the Premier League at the expense of Sheffield United, you could understand why the Blades cried foul. 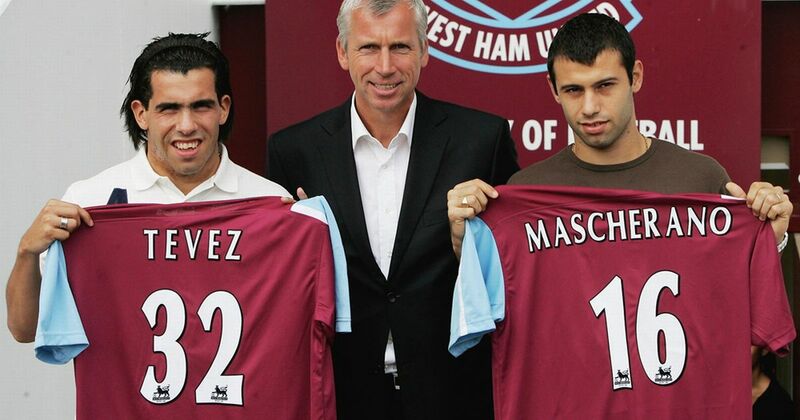 The Hammers were fined a record £5.5 million for the dodgy deal, but stayed in the top flight. 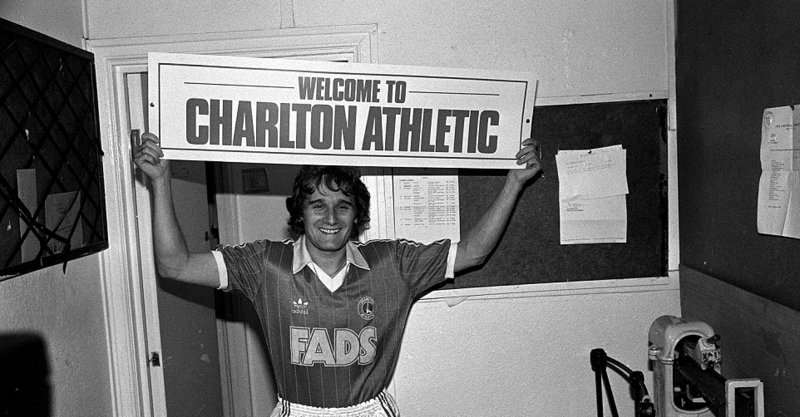 Still the only Danish player to win the Ballon d'or, taking it home with Borussia Mönchengladbach in 1977, Allan Simonsen had enjoyed seven great seasons with the West German club before moving onto Barcelona in 1979 and capping three solid years there with a Cup Winners' Cup win in 1982. With the signing of a young Diego Maradona in the summer following that win though, Barcelona had more international players than the two starting spots allowed by La Liga regulations at the time and Simonsen opted to force a move. He stunned the football world by joining the then Second Division Charlton Athletic for £300,000 despite offers from Real Madrid and Tottenham. Simsonsen got off to a great start with the club, scoring 9 goals in 16 matches, before they admitted that they couldn't really afford his wages and had to offload him to Vejle Boldklub in his native Denmark after only three months. At 22, Alberto Tarantini was the youngest player on Argentina's World Cup winning side in 1978. Following the tournament, the skillful but temperamental Tarantini made a shock move to Birmingham City for a then sizeable fee of £295,000. His time in England is widely remembered though for his lack of discipline, which included decking Manchester United's Brian Greenhoff and then ending his spell with the Blues by wading into the crowd one day to attack a spectator. 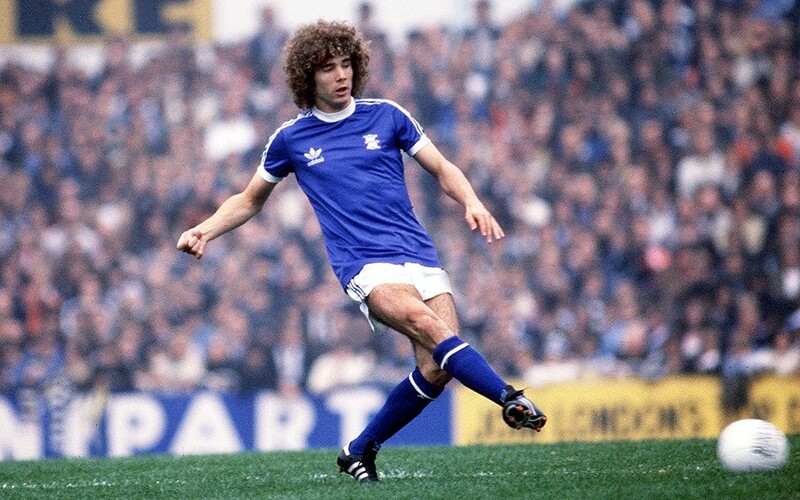 The big haired left back was sent packing back to Argentina following that single season in the Midlands. The grandfather of odd transfers, England forward Tommy Lawton was the most prolific scorer in English football from the late 1930's through to the late 1940's scoring 65 goals in 87 matches for Everton and then 30 in 42 matches for Chelsea. Lawton was said to have hung in the air before powering unstoppable headers past keepers across the land. 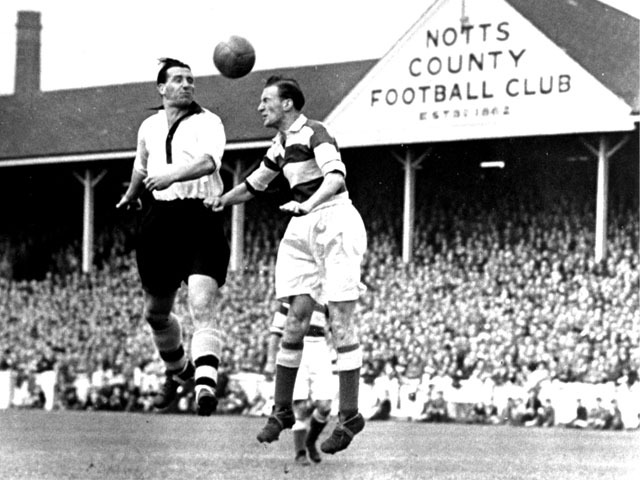 Unhappy with his manager at Chelsea, he forced a move to Notts County in 1947, who were then sitting in the Third Division. By dropping down through the divisions, Lawton lost his place with the England side but managed to plunder 90 goals in 151 matches for County and is considered to be their greatest ever player.